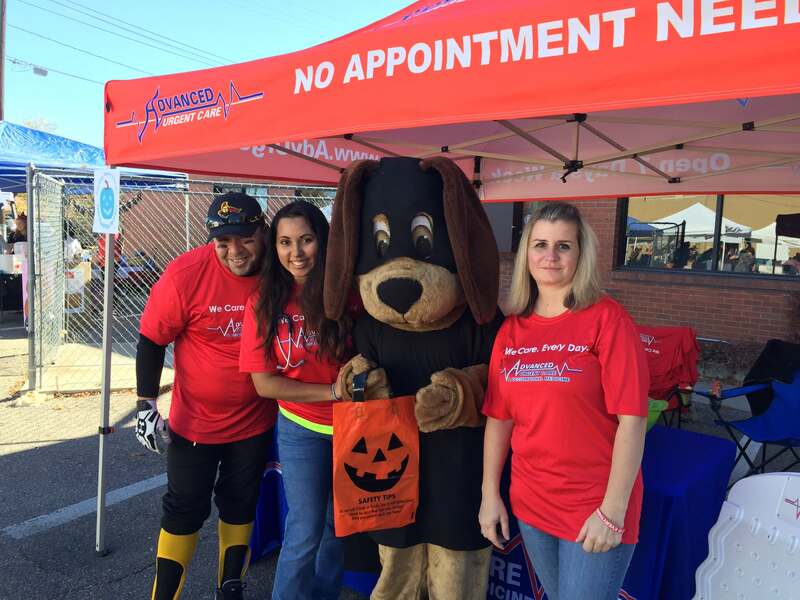 Halloween With Advanced Urgent Care & Occupational Medicine! 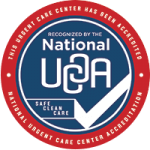 We at Advanced Urgent Care & Occupational Medicine had a busy, but wonderful Halloween! We were lucky to be a part of several awesome community events. Check out the details and photos below. 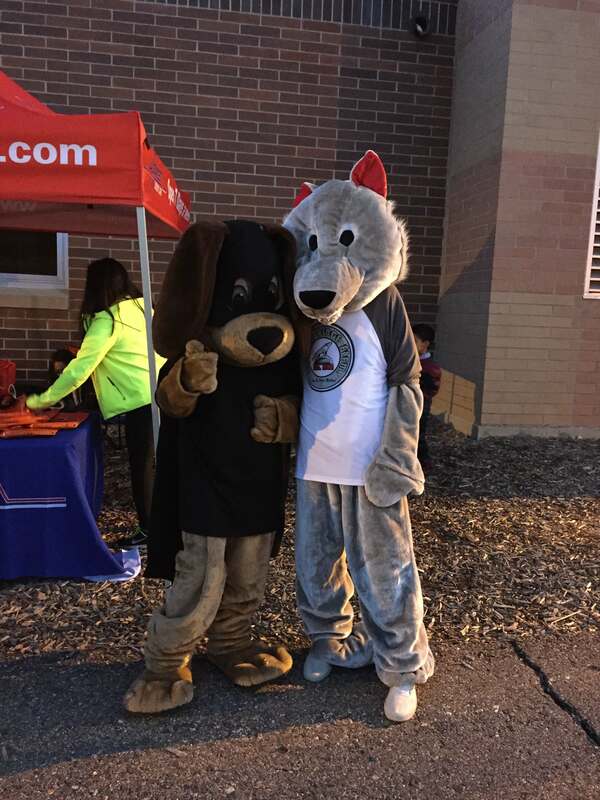 On Saturday, October 24th, we participated in Northglenn Police Department’s Safe Street Halloween event at Northglenn High School. 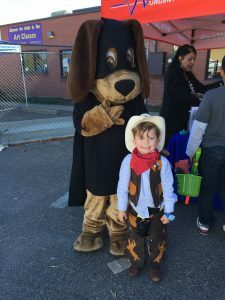 This event provided a safe environment for children to enjoy trick-or-treating, fun games, ghost stories and haunted houses inside of the school. On Friday, October 30th, we participated in the Arapahoe Ridge Elementary Trunk or Treat event. Our staff handed out Halloween treat bags and fresh-popped popcorn to over 200 children, while Howie kept them entertained in his Batman costume! On Saturday, October 31st, we attended the 4th Annual Brighton Harvest Festival. Over 7,000 people attended the small-town event in their costumes! 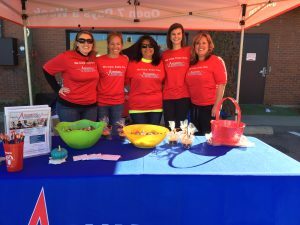 Our staff distributed treat bags, handed out candy, and ran the Cupcake Walk for the duration of the event. Howie also made an appearance in his Batman Costume!